Nuuksio National Park during week 33, between 13.-19.8.2018. 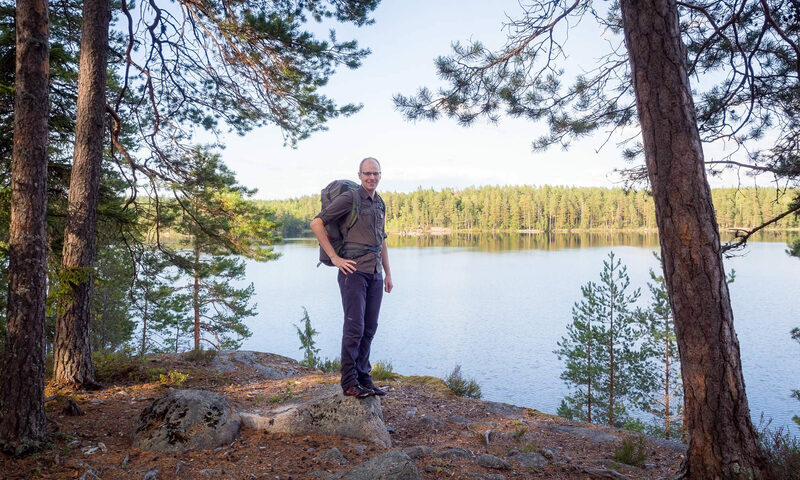 Schools have started and most of Finns have had their summer holidays, so the national park gets quieter. Baby birds are getting bigger and there’s less singing in the forest, but when you hear it, it’s still sweet. Crows might fly over and with their voices remind you that you are a bit further away from the cities. There is a feeling of summer coming to an end, but the weather is still very nice and it looks like we won’t have any rain this week, so it’s really nice time to go for a hike.